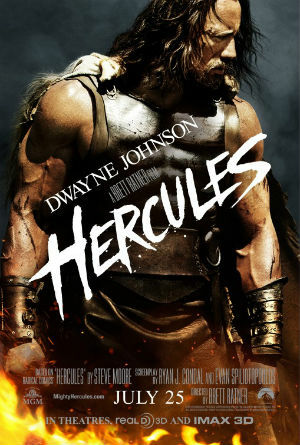 Hercules… Muscles…. Mayhem… Monsters… Maniacs… Not bad… IMAX made it better. Grade B-. Good action. Plot twist. Bad acting by the rock. Actually, a better movie than I thought it would be. Grade B+.